How Far is Axis Moon Mist? Moon Mist is a residential development Axis Concept Construction Pvt Ltd. The project offers apartments which are well equipped with all the modern day amenities and basic facilities. Round the clock security facility is also available. 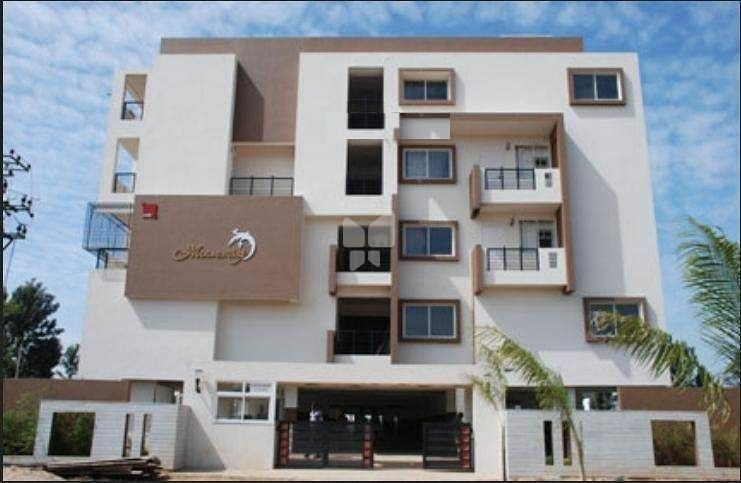 Stilt floor , ground floor plus 3 storied, RCC framed structure, concrete solid block mansonry, Elegant entrance lobbies, internal walls smoothly plastered with lime rendering. Vitrified flooring in living & dining rooms, ceramic tiles flooring for bedrooms and toilets. Granite kitchen counter, single bowl stainless steel sinks and tap, 2‘ dado above kitchen platform in ceramic glazed Tiles, provision for washing machine and exhaust fan in utility area.